GOLD PRICES clung to the $1200 level yet again on Friday, heading for a $10 weekly gain as world stock markets fell and long-term US interest rates rose to new 7-year highs. Ten-year US Treasury bond yields held at 3.20% after data from the Bureau of Labor Statistics said US employers added just 134,000 jobs in September – contrasting with Wednesday's strong ADP estimate. The official jobless rate still fell to a new 48-year low of 3.7% however thanks to the BLS revising up August's figure. 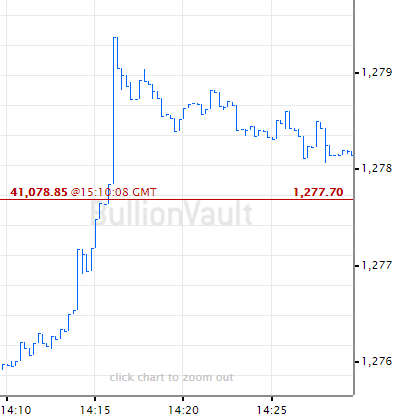 "Plenty of offers up above $1205 saw the yellow metal retreat sharply in Asia," says one bullion trading desk in a note. European stock markets then fell for the 3rd day this week after New York hit its sharpest drop since late-June on Thursday. Crude oil edged back but headed for a 2.1% weekly gain in US Dollar terms after hitting new 4-year highs above $85 per barrel of Brent ahead of next month's block on exports from No.5 producer Iran by sanctions from the US over Tehran's nuclear program. "It now appears that only China and Turkey may be willing to risk US retaliation by transacting with Iran," reckons US bank Jefferies. Mergers and acquisition spending in the US oil industry leapt 250% in the July-September period, says data from analysts Drillinginfo, reaching the highest quarterly total since end-2012 at $32 billion. Gold-mining funds were meantime the worst-performing investment funds for UK investors in Q3, says data from FE Analytics data, with four managers losing clients between 15% and 19%. 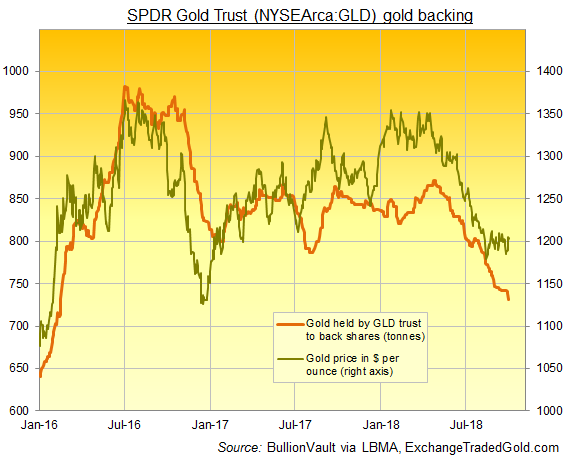 The largest gold bullion-backed trust fund, the SPDR Gold Shares (NYSEArca:GLD), shrank this week to its smallest size since mid-February 2016, losing 7 tonnes as shareholders liquidated stock to need 731 tonnes of backing in total. The number of GLD shares in issue has now shrunk by 15% since gold prices touched the top-end of the last 5 years' trading range at $1365 per ounce in April, shedding 128 tonnes of backing. Two new competitor funds launched since then and charging US investors less than the GLD's 0.40% annual fee have so far accumulated 13 tonnes between them. In September those much smaller ETFs – the 0.18% per year SPDR Gold MiniShares (NYSEArca:GLDM) and 0.20% pa Graniteshares Gold Trust (NYSEArca:BAR) – added 3.3 tonnes according to data from mining-development group (and GLD and GLDM sponsors) the World Gold Council. 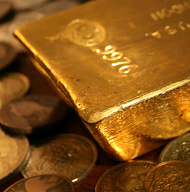 The GLD shrank by 13 tonnes, while the iShares Gold Trust (NYSEArca:IAU) – which costs 0.25% per year – added 4 tonnes. 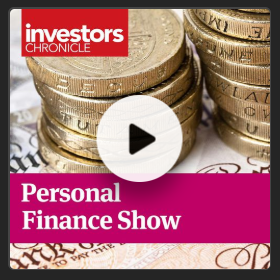 "The big trend that we're seeing is people looking at this price weakness and using it as an opportunity to switch out of more expensive gold ETFs into lower-cost ETFs," reckons Graniteshares' CEO Will Rhind. 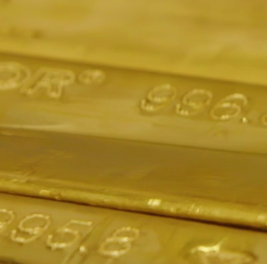 "[But] I'm not sure we're ready to see full-blown re-allocations [to gold] right now." "Online trading platform BullionVault charges as little as 0.12% per annum for allocated gold," Bloomberg noted earlier this year – "almost as low as the fee to 'major investors' with direct access to London's specialist vaults of 0.10%."